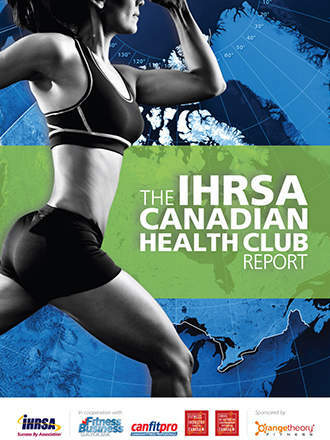 The information for this first-ever industry report on health clubs in Canada was gathered from the IHRSA Canadian health club survey. Fifty-seven companies representing 170 facilities took part in the survey. 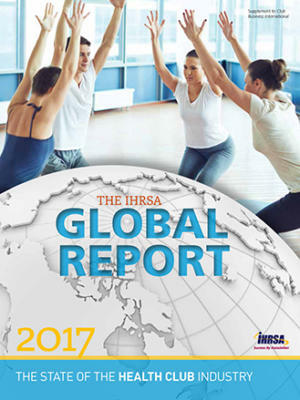 The report is sponsored by Orangetheory® Fitness and was produced in cooperation with Fitness Business Canada, canfitpro, and the Fitness Industry Council of Canada. 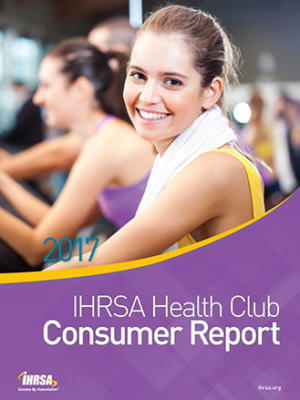 Multipurpose clubs indicated offering a wide range of non-dues services beyond personal training, the primary source of non-dues revenue at fitness-only clubs, according to the report. 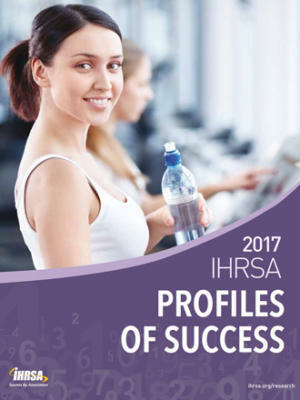 Club operators across club segments can increase their bottom line by expanding non-dues offerings beyond personal training to include youth fitness programs, nutrition consultations, pro-shop, and other profit centers. Canadian Club Operator Profiles: a snapshot of more than 20 club companies in Canada.